Mood Fabrics is committed to customer satisfaction, and we would like to know how well we're doing. Your answers will help us to identify areas needing improvement and a great way we can thank our associates for a job well done. 1. Which store did you visit? 2. Overall, how satisfied or dissatisfied were you with your sales associate? 3. How satisfied or dissatisfied are you with the cleanliness of our store? 4. Would you recommend our store to your friends? 5. Overall, did you like our selection of fabric and other products? 6. Overall, how satisfied or dissatisfied are you with the store? 7. 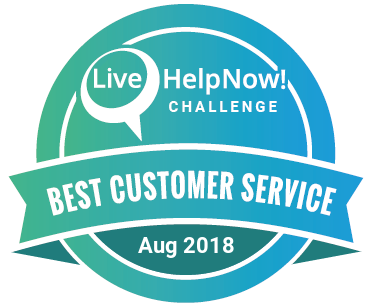 Please tell us something we could do to improve our store and make your Mood Fabrics Experience more enjoyable or simply sing your sales associate's praise!